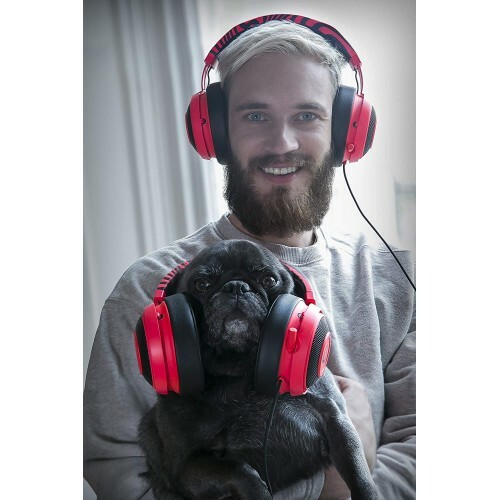 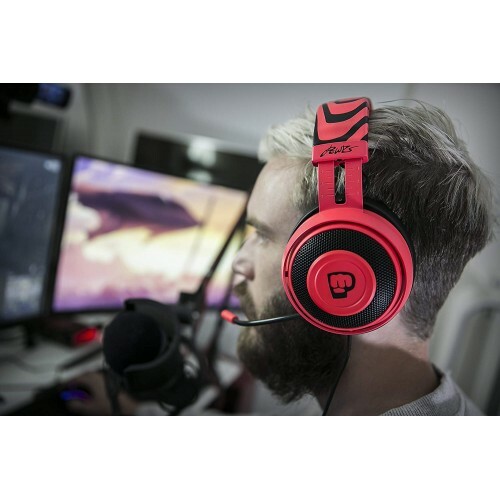 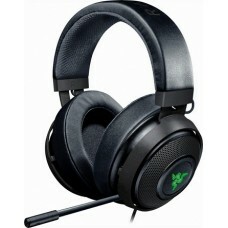 Outfitted with larger drivers than its predecessor, the PewDiePie Razer Kraken Pro V2 gives you a louder and richer soundstage than ever before, so you’ll feel like you’re right there with the Pewds as he goes on both his off- and online adventures. 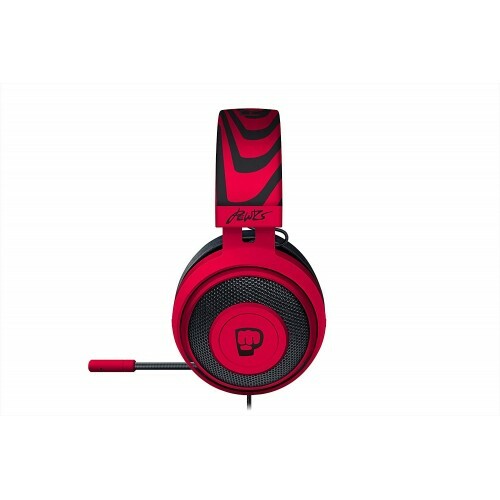 Made of Bauxite aluminum, the entire frame of the PewDiePie Razer Kraken Pro V2 is lightweight, flexible and incredibly durable. 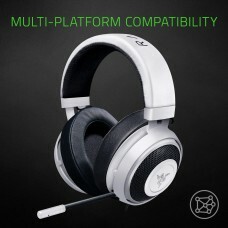 It has been tested extensively to withstand the rigors of clearing the toughest game stages with absolutely zero deaths. 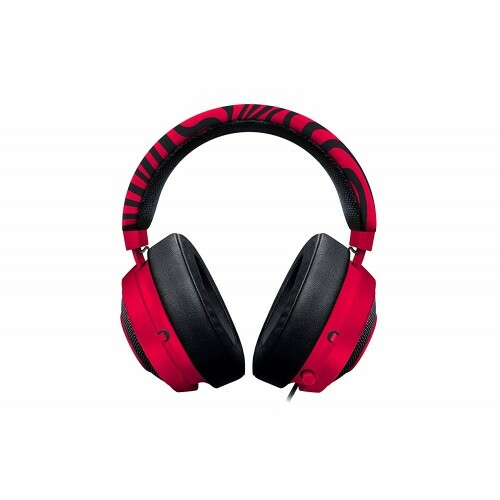 The fabulous headband was designed for balanced weight distribution and reduced clamping force to maximize comfort during lengthy gaming sessions. The ear cushions are larger, softer and better sound-isolating than before.